I found out about this about a week ago, and I would LOVE to join it! Unfortunately, the stars have not aligned for me on this one – but maybe for someone else I know? I would love to see Head #02 in person. Talk about adorable! And Head #01 is totally a School A/Lucas/Chris/that-whole-family base. LOVE IT! 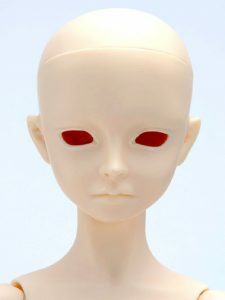 Volks is running a faceup contest internationally. You can buy up to 2 each of their event heads, do the faceups, and submit for a chance to have your faceup in the qualification round held in Japan! WOOHOO! All of the initial contest entries are due by April 30. Definitely enough time to get the head & crank out a couple faceups. Honestly, I love doing faceups on the Volks dolls. Love the resin. Love the sculpts. So easy to paint. 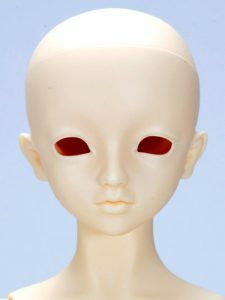 And at only $206 each, it’s really not a bad price for a Volks head. Ah well – maybe next time. In the mean time, check it out for more info!